Embattled Chinese manufacturer, ZTE, seems to be finding its feet back after the US trade ban which left the company grounded for months. Today, ZTE officially announced its proceedings for 2019. 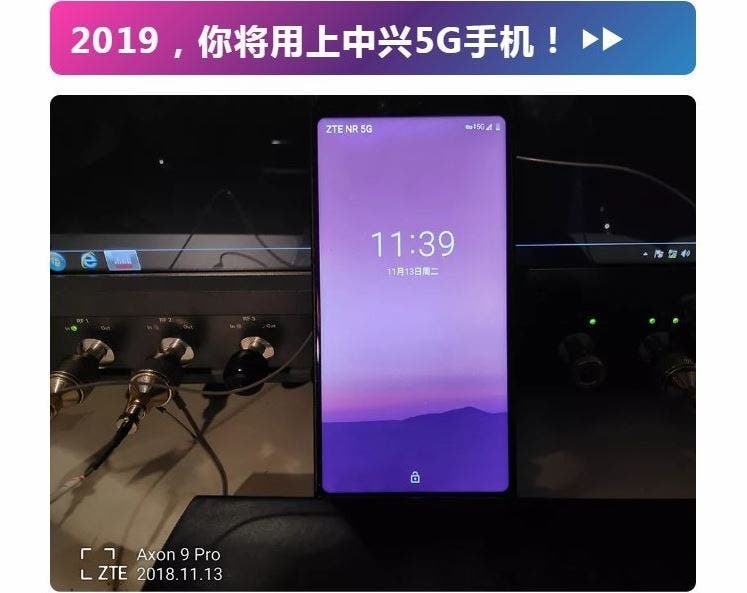 The company officially announced that ZTE’s 5G mobile phone will arrive in the first half of 2019. The official stressed that this is only a portion of ZTE’s goal in the 5G era. By the middle of 2019, Zhopesope to have commence commercial use of 5Gnetwork. 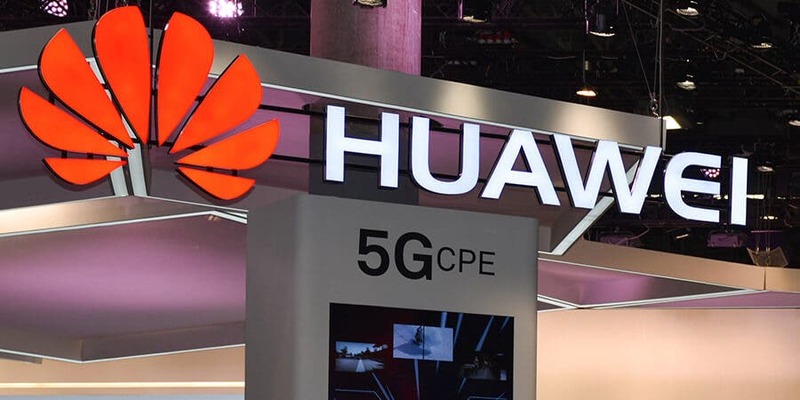 At the end of December 2018, ZTE announced that it would become the first communications company in the world to have both 5G networks and 5G mobile phones. 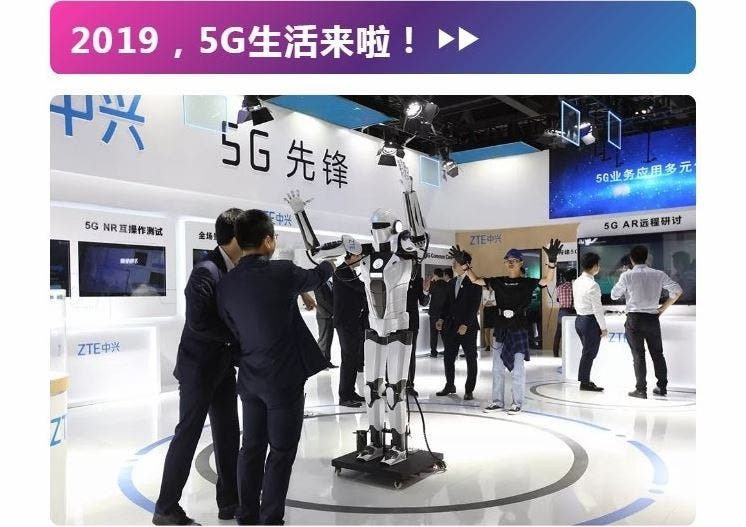 In April last year, ZTE successfully opened the first 5G phone based on 3GPP R15 standard in Guangzhou. At the end of October, ZTE’s mobile phone and data terminal completed its first 5G call at the Shanghai R&D Center. 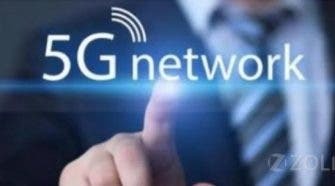 In November, ZTE mobile phones achieved 5G calls, 5G internet access, and 5G WeChat, which means that 5G networks passed the application scenario test. It is foreseeable that 5G networks will make a qualitative leap in the mobile Internet experience. 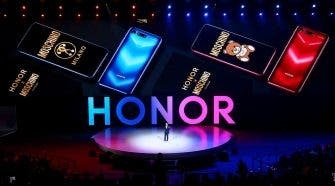 It will bring us high-bandwidth, ultra-high-definition video, panoramic video, holographic video on-demand and live broadcast services. In addition, the ultra-low latency VR/AR technology will be widely used in games, entertainment, office, education, medical, transportation, and other applications. 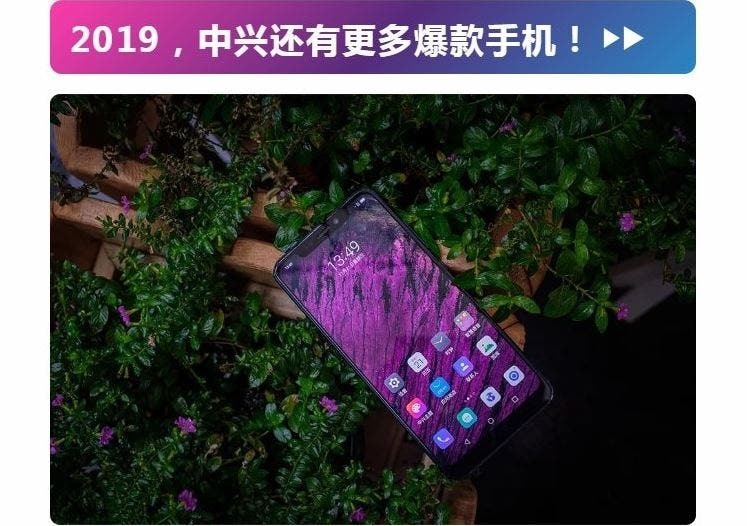 Furthermore, ZTE also revealed that the company will launch new smartphones in 2019. As for the new AXON or the new Blade, the official did not disclose any information about them.